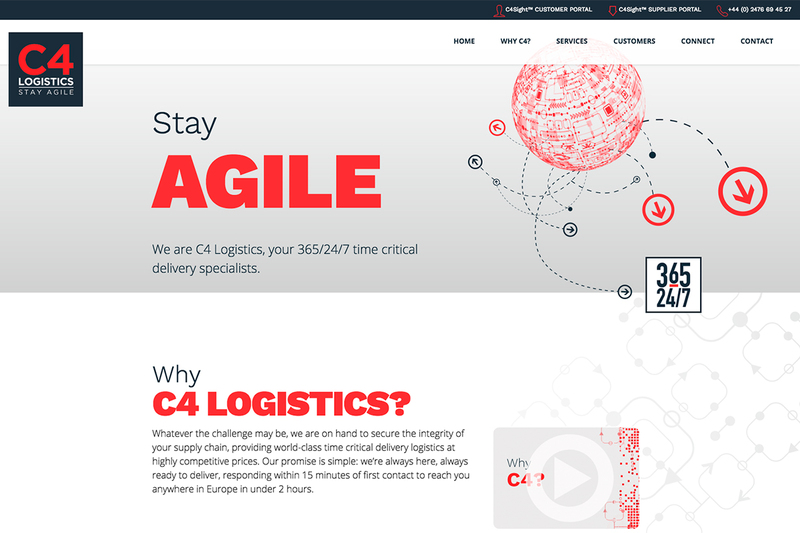 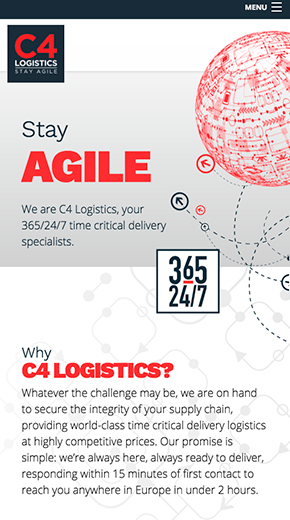 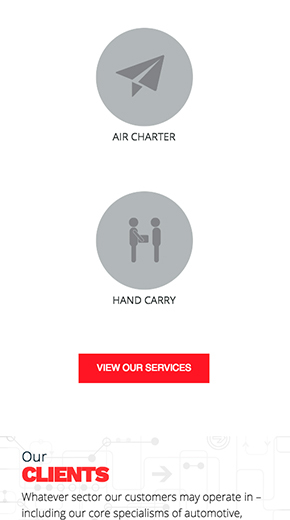 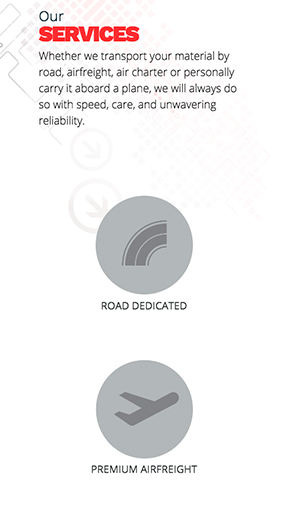 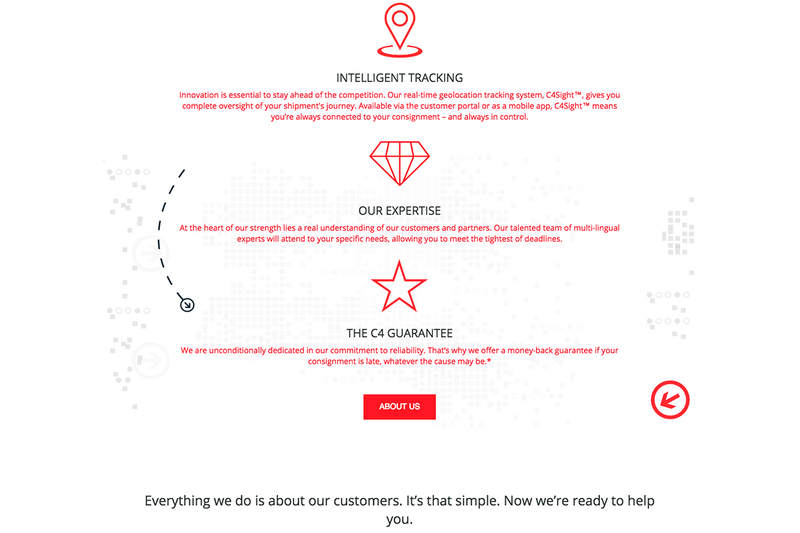 C4 Logistics are time-critical logistics specialists with 6 offices in Europe. 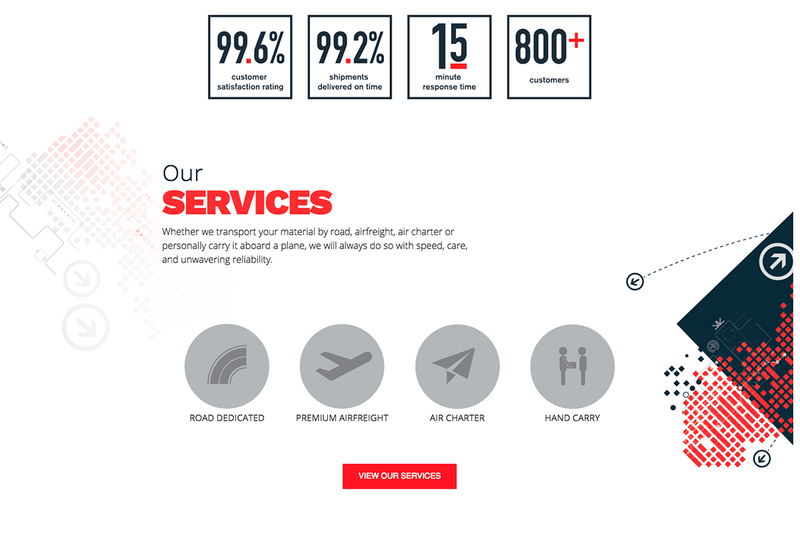 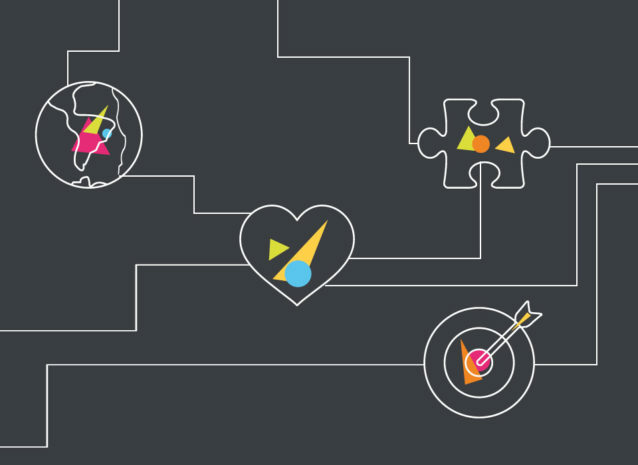 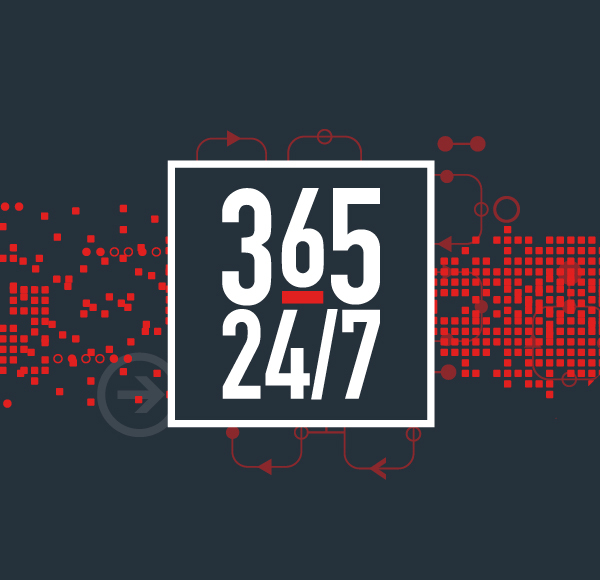 They operate around-the-clock, 24/7, 365 days a year and they needed a brand that reflected their agility, confidence in delivering and mission to be the go-to service provider. 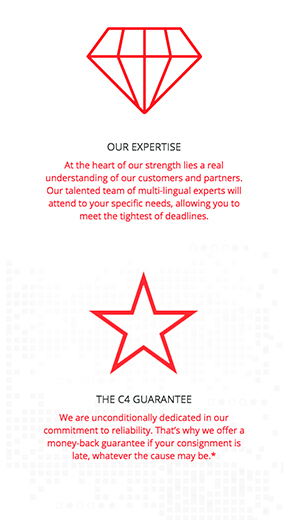 We kicked off the project with some in-depth research and we developed a brand that reflected the fast-paced nature of the industry, their technological expertise and the facts – information which mattered most to clients and key to building long-term partnerships. 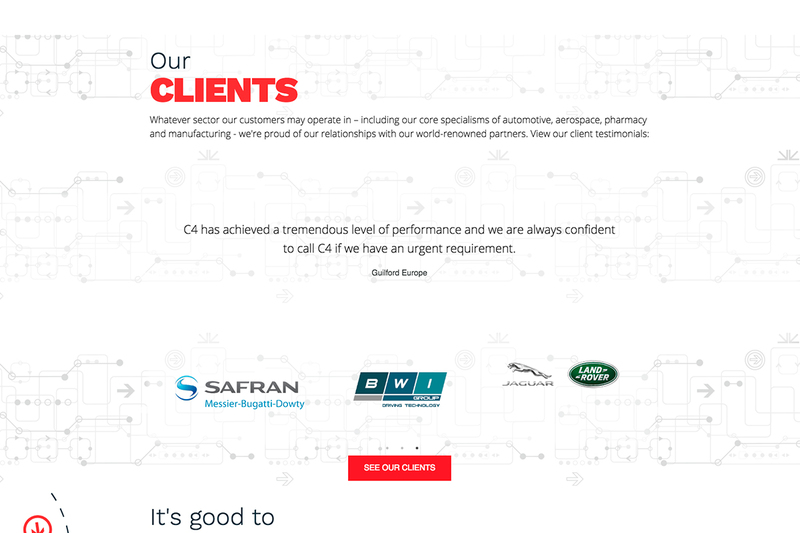 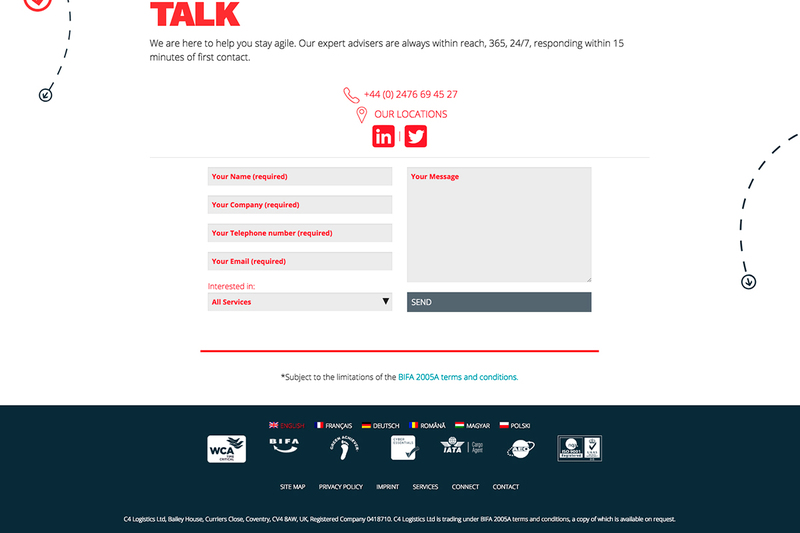 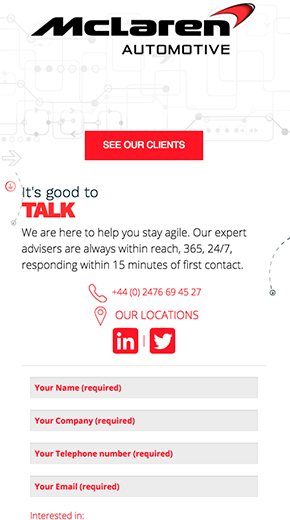 We delivered a multi-lingual website and pitch material including sales brochures, animated videos and digital communications with much success. 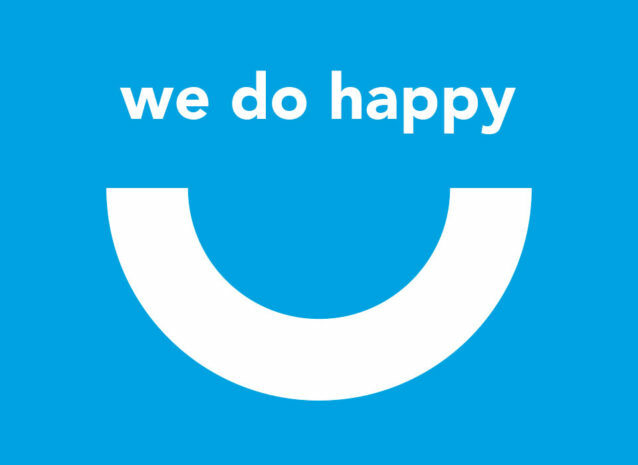 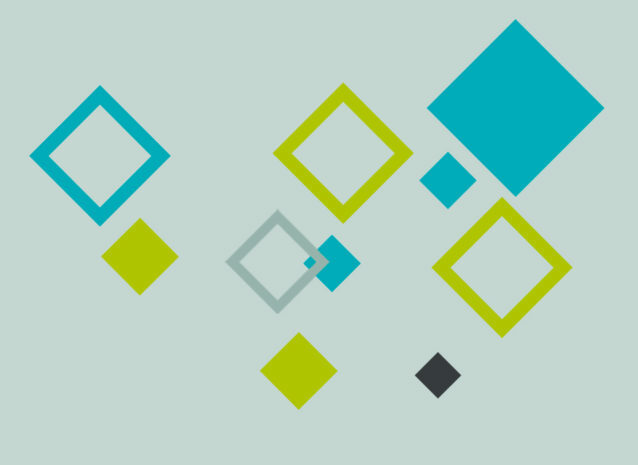 The new brand has seen them land a couple of new clients and expand into two more offices in Europe.